As anyone who reads my posts on Facebook might have noticed, I experienced a crisis of world proportions in the past few weeks. Simply put, tea didn’t taste good to me any more. 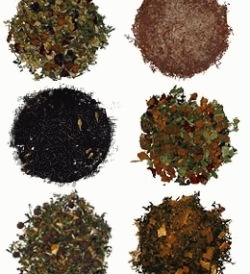 Whichever tea I fixed — white, green, oolong, black — the aromas were still wonderful but the taste was sadly lacking. Naturally I presumed it was a problem with my tastebuds. Had I burned my tongue and fried them all? Couldn’t remember doing that. Maybe I’d eaten something so spicy or strongly-flavoured that my tongue had gone completely numb. Nope, couldn’t recall anything like that happening either. Finally I accepted the fact that my tastebuds had simply shut down for no good reason at all. As I was no longer able to properly taste tea, I figured why waste my good teas and started sipping some of the lower-quality tea I usually keep around the house for iced tea. (I like my iced tea cold-steeped, very brisk, and very strong, and don’t usually like to waste good tea in such a fashion.) Surprise! This stuff, not at all appealing when hot-steeped on a good day, tasted even nastier than usual. 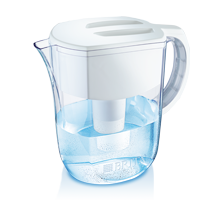 And then it dawned on me: When was the last time you changed the filter in the Brita water pitcher? That little date-and-circle thingy that accompanies a new Brita pitcher to remind you when it needs a new filter has long since disappeared. Being that I couldn’t recall when I had last changed it, I figured it was probably well past time. And so I tossed the old filter and put in a new one. Three “drippings” later, I tentatively fixed a pot of one my favourite floral oolongs, hoping this would solve the problem. 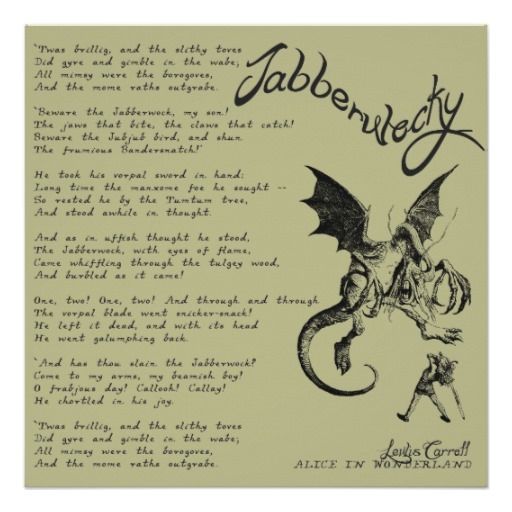 To quote Lewis Carroll: “Oh frabjous day! Calloo! Callay!” I had tea again. I could taste it. It was excellent tea! 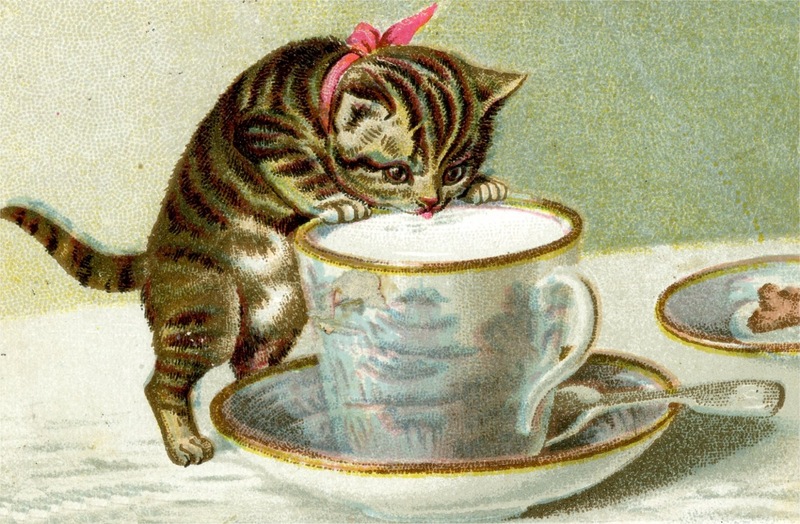 As a matter of fact, every cupful that I’ve sipped in the past week or so has been excellent. The moral of this long drawn-out story is just this: A cup of tea is mostly water, and if the water isn’t good the tea won’t be either. Of course it’s important to use good quality fresh tea leaves, but equally important is that you use good quality fresh water. A good cup of tea is so simple yet so complex. It requires just the right balance of leaves, water, temperature, and steep time. If a tea doesn’t “work” for you, it could be attributed to any of these components. A little tweaking of one or more elements can make the difference between a so-so cup and a superior cup. When your tea doesn’t taste right, don’t presume it’s the quality of the tea leaf — as in “I’m never buying tea from that place again. They have such lousy tea.” It could be the quantity of leaves you’re using, either too much or too little. The water may be too minerally (is that a word? I guess it is now) or too flat and depleted. And it might be that the length of time you let it steep is too short or too long — or that you’re sipping it at too high or too low a temperature. 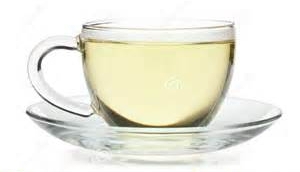 One of the great joys of drinking tea is finding the perfect balance to suit your taste. Sometimes all it takes is a little adjustment. Or a new water filter.